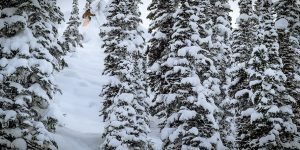 Following a snow-filled winter that took this crew on epic journeys across the globe, the Colorado-based filmmakers at Matchstick Productions are bringing their latest ski film, RUIN AND ROSE to NYC. 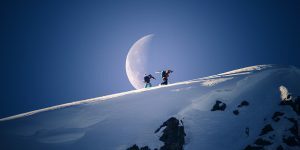 The latest drop from these world renowned snow cinematographers, promises viewers much more than just skiing, with riveting narrative scenes filmed in the barren desert landscapes of Africa. 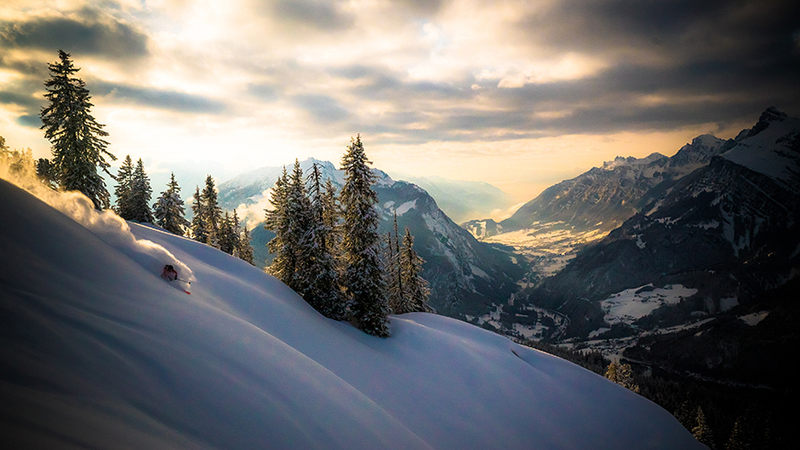 This is another one of those ski films that tells a story… and this story is a trip! 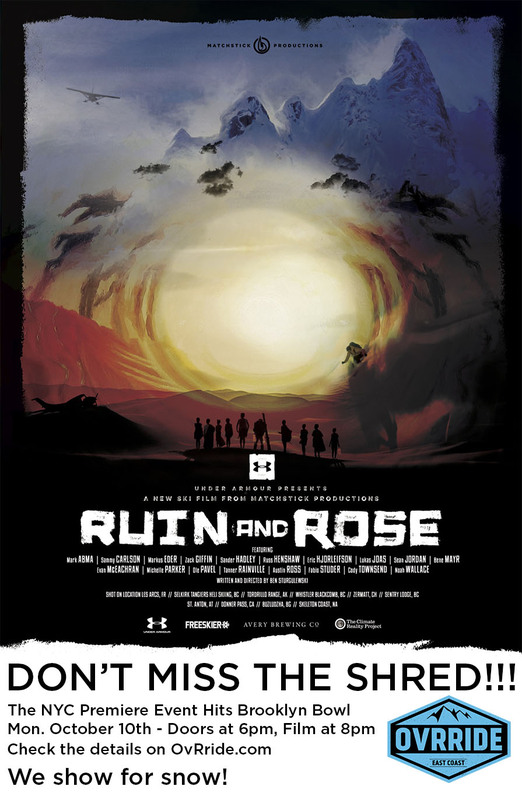 RUIN AND ROSE takes us to “a world without water, consumed by sand,” as described by acclaimed writer/director Ben Sturgulewski (new addition to MSP’s production team for 2016). 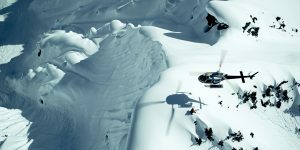 “We set out to create a bold cinematic experience unlike anything else that ski movie audiences have seen before,” says Sturgulewski. The film’s storyline follows a young boy on his journey to discover the lost wonders of winter, in a time when endless dunes dominate the landscape. His quest is juxtaposed against images of winter in the here and now, creating a balance between spectacular skiing and a journey into forgotten lands of myth and magic. You know if it’s snow on the East Coast, we’re going to be there representing… So get down and join us for the premiere Mon October 10th! Experience the EPIC winter scenes like you’ve never seen before on the big screen at Brooklyn Bowl! Check more of these awesome stills from the movie on FB HERE! Get Snowspired and join us at the NYC Premiere Event! • FREE 2-for-1 lift tickets for everyone in attendance to Killington Resort, and a chance to win a FREE season pass. • Athletes will be at the show signing posters and throwing out free gear.